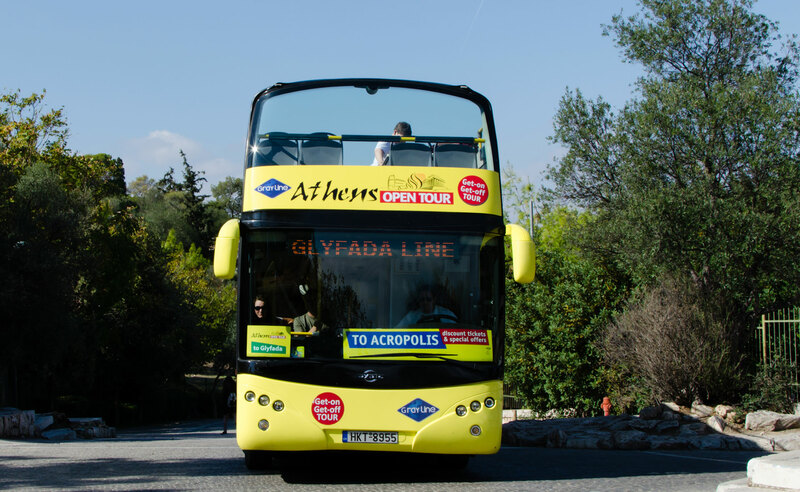 Buses depart every half hour during the day, and every hour during the evening. Journey time is approximately 30 minutes. Journey time is approximately 30 minutes. View timetable... Route 31 is a frequent bus service that operates every 15 minutes from 7am to 7pm, 7 days a week. Outside of these hours it runs every 30 minutes. Outside of these hours it runs every 30 minutes. The 31 bus travels between Botany Town Centre and Mangere Town Centre via the Papatoetoe Train Station. Get the latest timetables, route maps and bus tracking by downloading the free UOW Shuttle App on iPhone or Android. 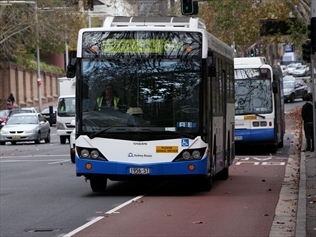 Four out of five of the UOW buses are low floor, wheelchair accessible buses. Low floor trips are identified on the UOW Shuttle app. Route 31 is a frequent bus service that operates every 15 minutes from 7am to 7pm, 7 days a week. Outside of these hours it runs every 30 minutes. Outside of these hours it runs every 30 minutes. The 31 bus travels between Botany Town Centre and Mangere Town Centre via the Papatoetoe Train Station.